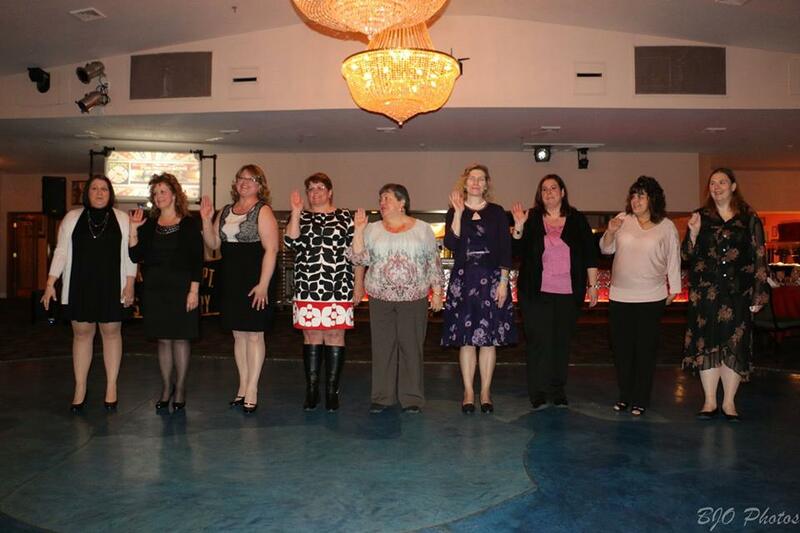 On the evening of March 4th the Selkirk Fire Department held their annual Installation Dinner. Selkirk FD was fortunate enough to have Albany County Sheriff Craig Apple as the Master of Ceremonies for the evening. 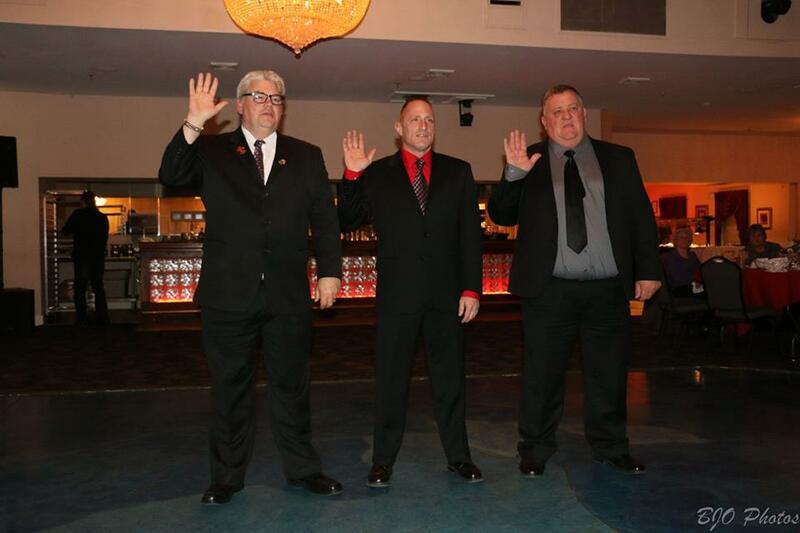 Congratulations to all of the new officers on being sworn it. Chief Bill Asprion, 1st Asst. 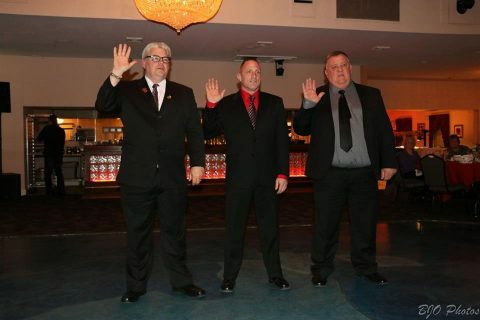 Chief Joe Michaniw, and 2nd Asst. Chief Steve Hummel being sworn in. 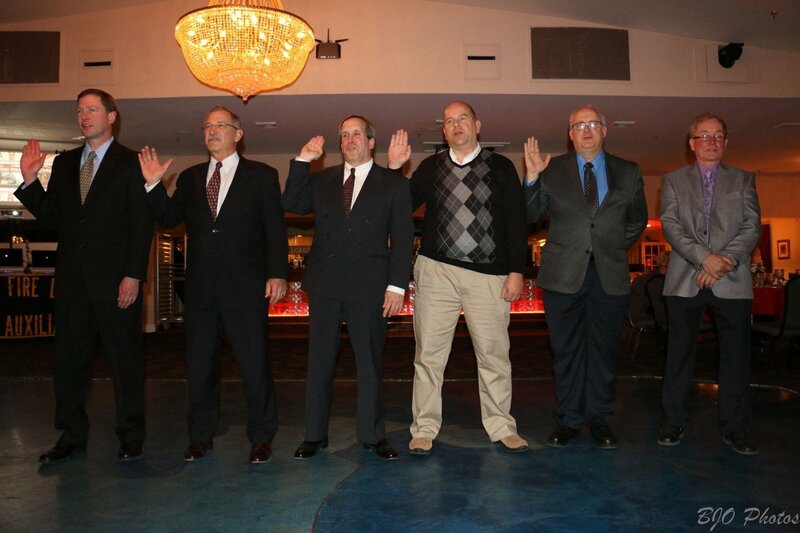 Company Civil Officers being sworn in. 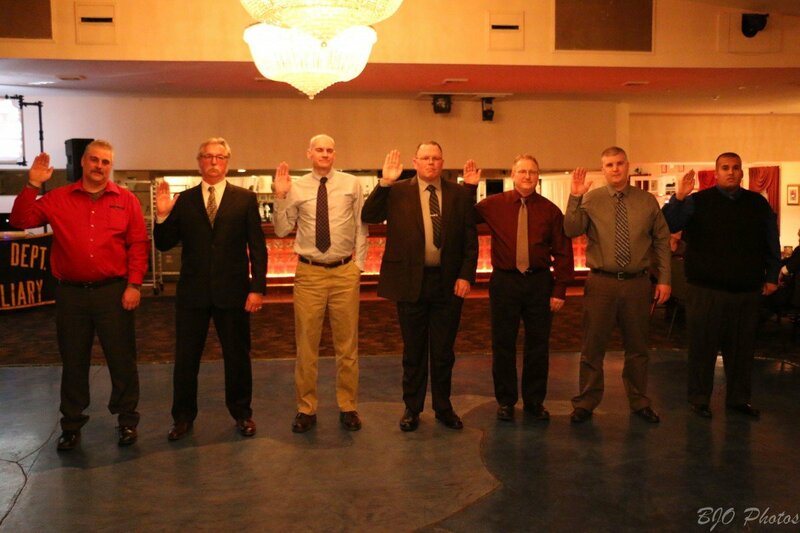 Auxiliary Officers being sworn in.